Classic Floor Heating are dedicated to providing the highest quality electric underfloor heating systems at affordable prices. 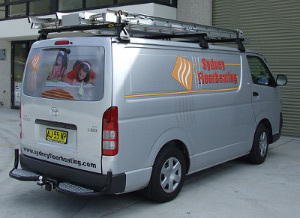 We are fully licensed electrical contractors and can offer either supply only or a fully installed service throughout NSW. We have systems that cater for both renovations and new builds, and are equally happy to do a single bathroom, a full home or commercial property. If you require any information, a free brochure, or a no-obligation quote for your project, please contact us with some details of your project.